United also won the Onboard Hospitality Award for Best Use of Onboard Technology for the seatback entertainment system. The carrier expects to add this award-winning entertainment system to other aircraft beginning later this year. 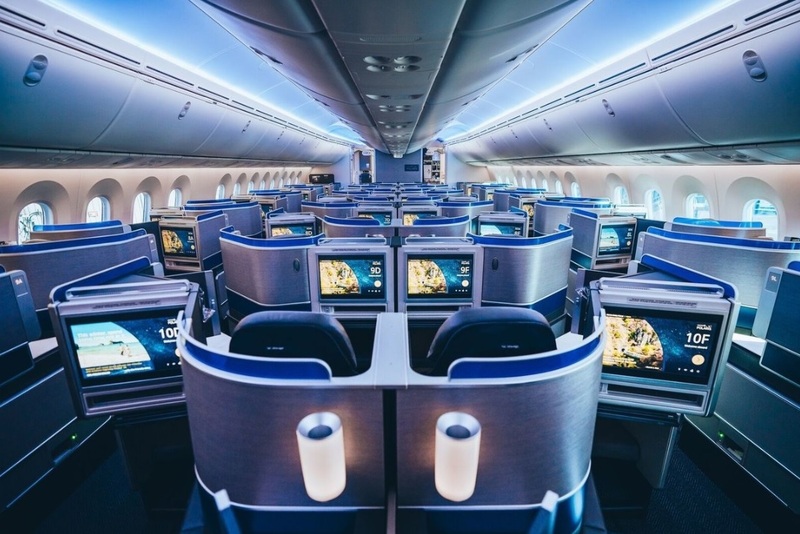 For more information on the Crystal Cabin awards, visit http://www.crystal-cabin-award.com/cca-news-realeases/article/honoring-8-top-innovations-for-air-travel.html .